Commercial Truck/Bus. 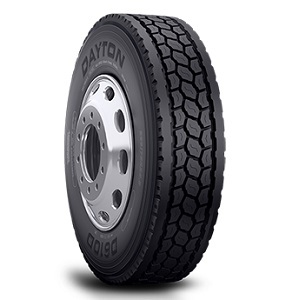 SmartWay Verified Medium-Duty Truck Steer/All Position on-highway tire recommended for the steer position in long haul service for truckload and LTL applications. Commercial Truck/Bus. 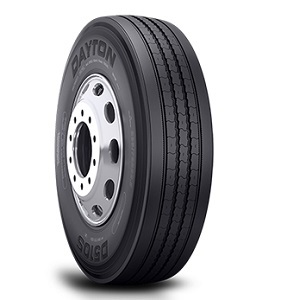 Medium-Duty Truck All Position On-Highway tire Recommended for the Steer Position in Regional Service for Truckload, LTL and Distribution and P&D Applications. Commercial Truck/Bus. 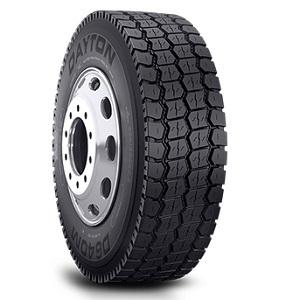 SmartWay Verified Medium-Duty Truck On-highway tire recommended for the drive position in long haul service for truckload and LTL applications. Commercial Truck/Bus. 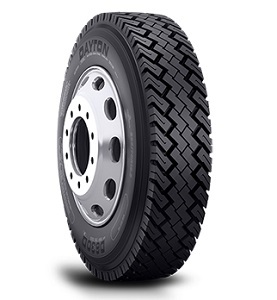 On-Highway tire recommended for the drive position in regional service for truckload, LTL and distribution and P&D applications. Commercial Truck/Bus. 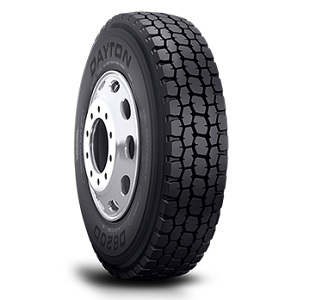 On-Highway tire recommended for the drive position in regional service for LTL and distribution and P&D applications. Commercial Truck/Bus. 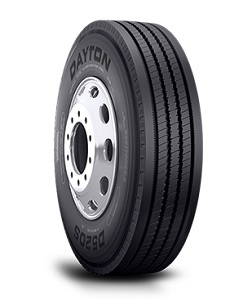 Medium-Duty Truck All-Position On/Off highway tire recommended for severe service applications. Commercial Truck/Bus. 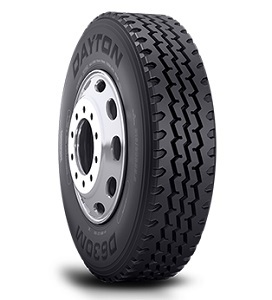 All-Position on/off highway tire recommended for severe service applications.